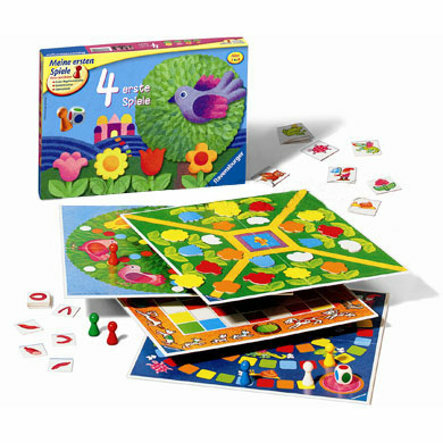 This collection of 4 games will provide hours of fun for pre-school children. Four dice games with simple rules, quick to play & with achoice of levels provide variety & fun for the little ones. Instructions available in English and German. Please contact our customer service team.